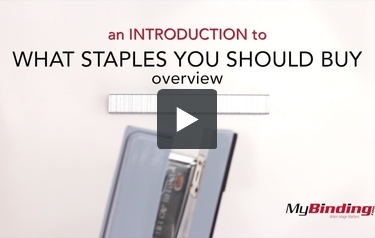 Staples are designed for use with the Bostitch Auto 180 Extra Heavy-Duty Stapler. Made from premium quality steel with extra high carbon content. Chisel point tips provide maximum penetration power. Each staple fastens 2 to 180 sheets. 100 staples per strip. Thank you for your question. We contacted Stanley Bostich and the Stanley Bostitch Auto 180 Heavy Duty Staple will not fit in a T5 stapler and unfortunately we do not carry a staple that is compatible.